The 2018 Boca Raton Championship senior golf tournament on the PGA Champions Tour is taking place this week from February 9-11, 2017, on the Old Course at the Broken Sound Club located in Boca Raton, Florida. Here is a list of the prize money up for grabs for the senior PGA golfers to win this week at the 2018 Boca Raton Championship. 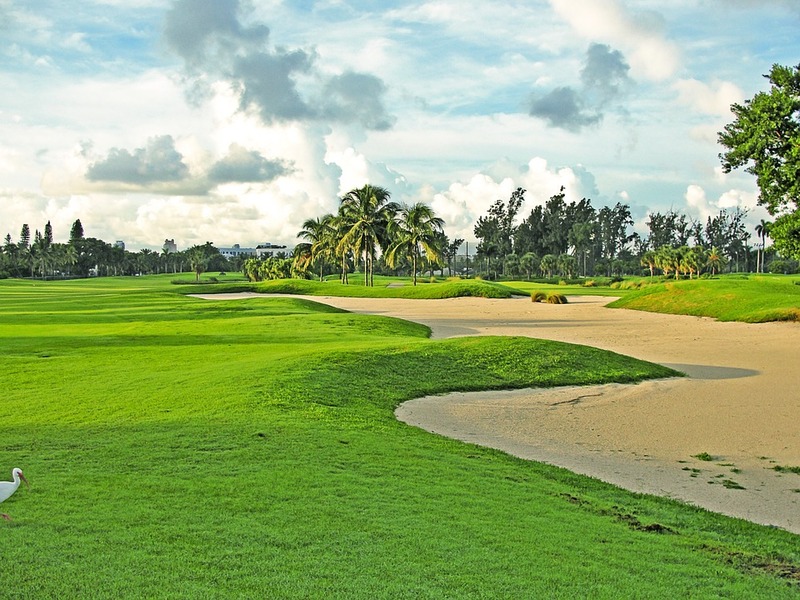 The Boca Raton Championship senior golf tournament dates back to 2007. Bernhard Langer, who has the 2nd most wins on the Senior Tour and is a two-time Masters champion is the most accomplished winner of this event (2010 winner). Total prize money up for grabs at the 2018 Boca Raton Championship is $1.6 million. That's a decrease from the $1.75 million of prize money last year. The winner of the 2018 Boca Ratorn Championship will earn $240,000. That is less than the $262,500 of prize money earned by Scott McCarron when he won this event last year. Second place is worth $140,800 at the 2018 Boca Raton Championship. Third place is worth $115,200 at the 2018 Boca Raton Championship.